When it comes to luxury vehicles, you likely already know you want the completely redesigned 2019 Acura RDX thanks to its fresh appearance, potent engine and available Super-Handling All-Wheel-Drive. The only question is, which one? 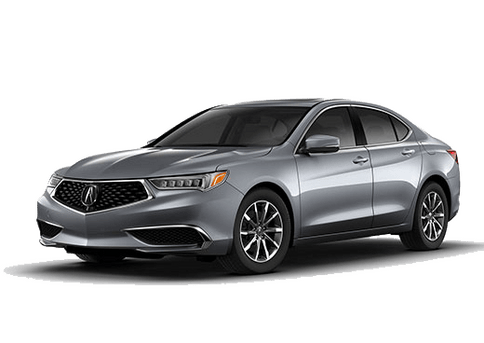 Acura offers the standard model with an impressive host of core features, but shoppers who want even more know to look for the available packages. 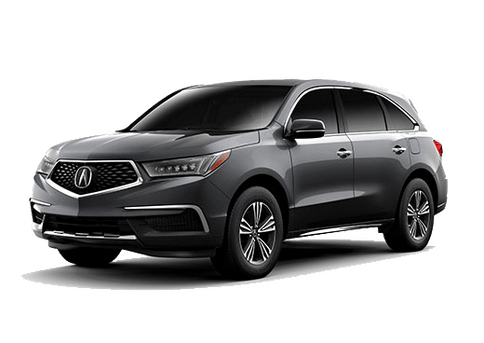 Two popular ones to compare for the 2019 Acura RDX are the Technology Package vs Advance Package. What’s included with them and why might you choose one or the other? One thing that is very important to consider when looking at your package options is that some of them aren’t available without others. 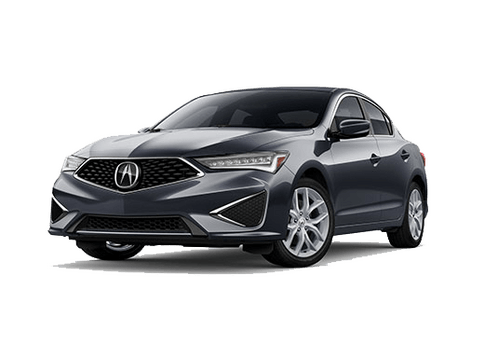 This is especially important to note when comparing the 2019 Acura RDX Technology and Advance packages because the Technology package is required for the Advance package. On the other hand, the Technology package can stand alone as an option for the standard, core RDX. So, when you look at the fantastic features found in the Technology package, any RDX that also has the Advance package will have the Technology features as well. 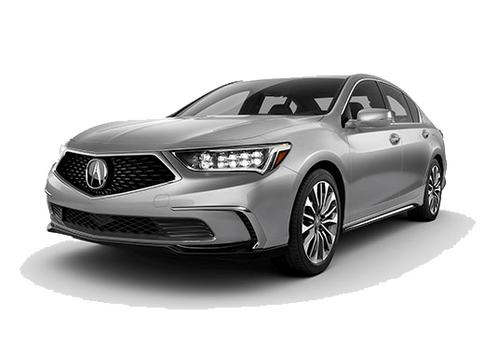 That said, the Technology package includes leather-trimmed sports seats, Acura Navigation with 3D View and Real-Time Traffic, GPS-Linked climate control, front and rear parking sensors, Blind Spot Information System, Rear Cross Traffic Monitor and the Acura/ELS Studio System with 12 speakers. Since the Advance package must be paired with the Technology, it adds to or upgrades anything found with the Technology. Chief highlights include the adaptive damper system, rain-sensing windshield wipers, LED fog lights, heated and ventilated front seats, a heated steering wheel, heated rear seats, a surround view camera system with rear camera washer and the Acura/ELS Studio 3D system with 16 speakers and a 10.5-inch head-up display. Clearly, you’ll find the best of the best in the 2019 Acura RDX Advance package and Technology combo. Not sure if all these great features are necessary? Stop by Radley Acura to compare features in person. We happily serve customers from Washington D.C., Alexandria, Arlington, Fairfax, Springfield, McLean and Falls Church. 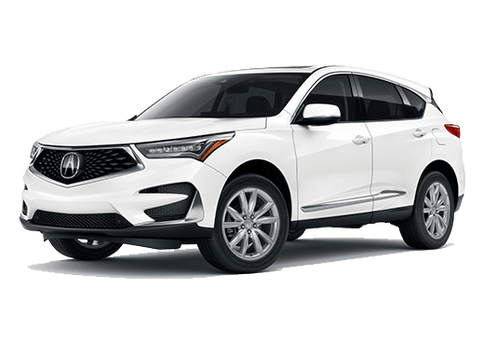 Interested in a 2019 Acura RDX?